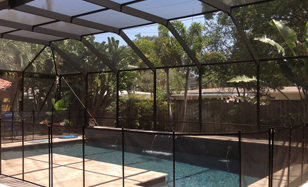 To find out more about our screen rooms, pool enclosures and additional services, please contact us at 813.949.7545 to schedule a consultation with a Design Aluminum Exchange specialist. We have a State Certified Contractors license in addition to being licensed & registered in each of the municipalities we work in. 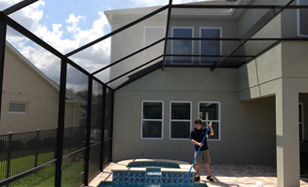 We provide you with a written estimate, which will be very competitive, and backed with 30 years of industry experience in Florida. 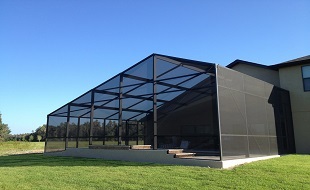 We are confident that we can build your desired room addition whether it is adding a screen room, or a Florida room with windows, a pool cage or simply screening in your existing lanai.